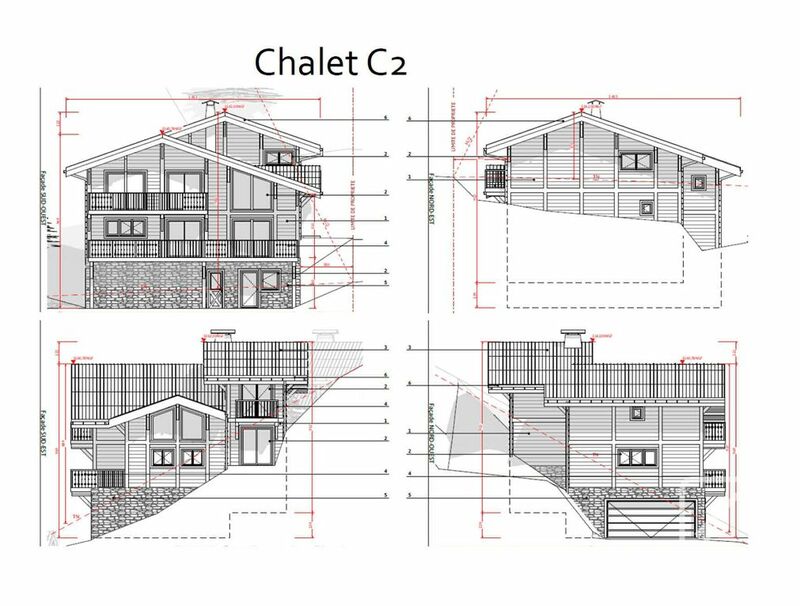 Les Chalets du Soleil is being developed by one of the premier builders in the valley, renowned for their quality and attention to detail, in an a peaceful sunny end of road location with panoramic views, just a short walk to the centre of Chatel. 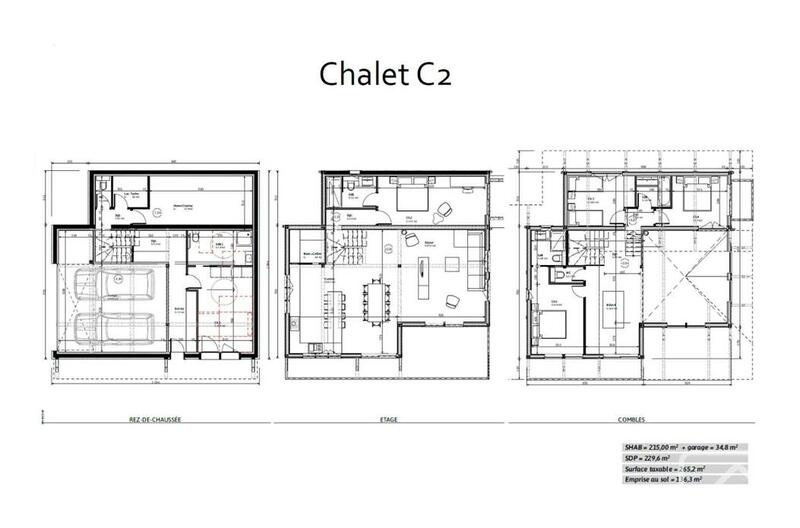 This exciting new project of nine luxury chalets in 3 different styles. 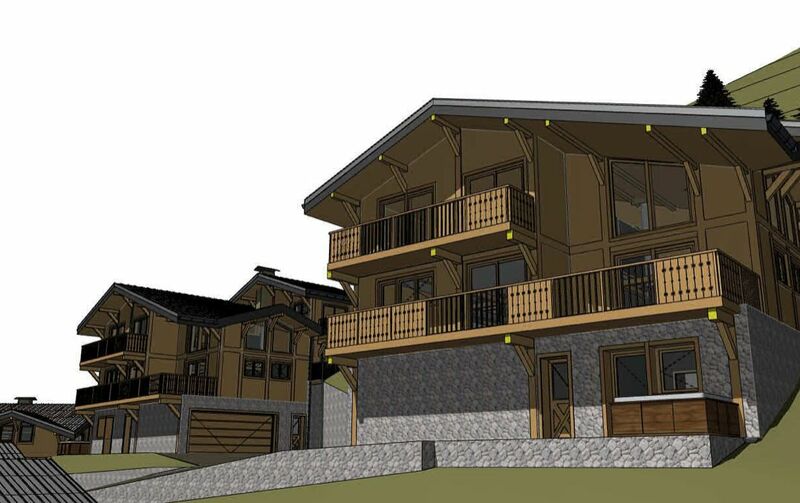 All the chalets will be delivered fully finished and buyers are able to choose all aspects of the interior finishing, and if necessary it may be possible to make changes to the internal layout to suit individual requirements. 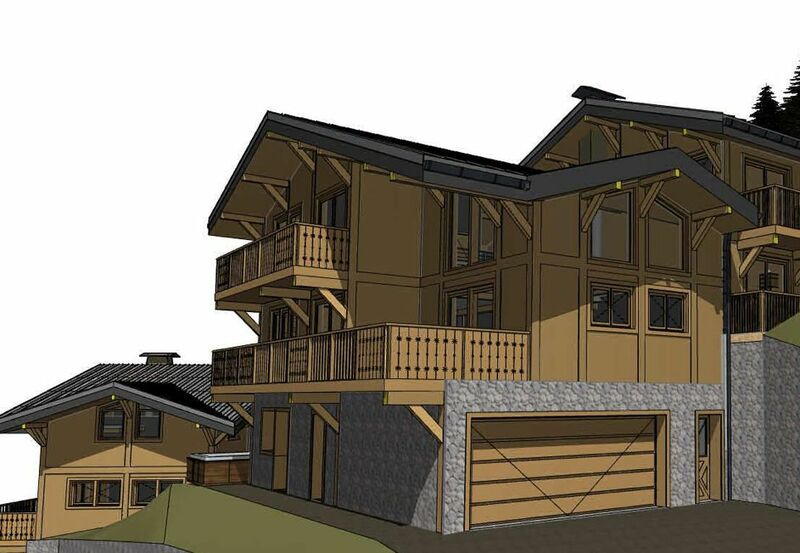 This chalet is C2, a 5 bedroomed, 4 bathroomed chalet with a generous 250m2 of area. Have an exceptionally generous useable floor area of approximately 250m2 with 5 or 6 bedrooms (according to requirements), large open plan living/dining/kitchen areas with double height ceilings. C1 is priced at 1,285,000 euros. 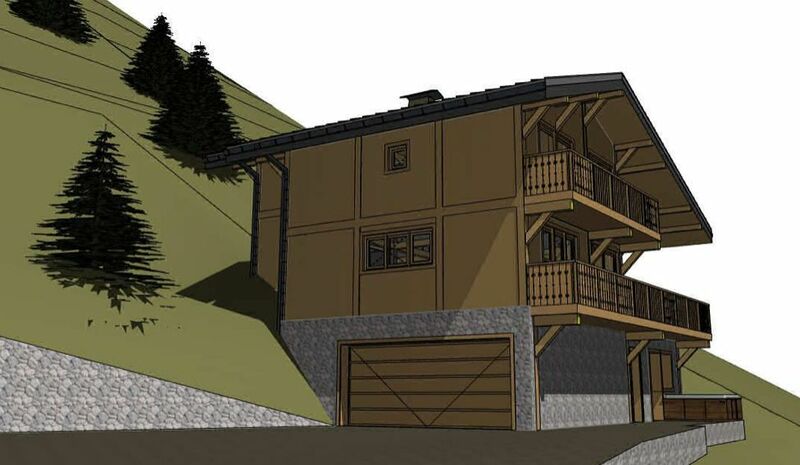 This entry is for Chalet C2 priced at 1,245,000 euros.